‘Tallulah,’ coming soon to West Newton Cinema and Netflix. 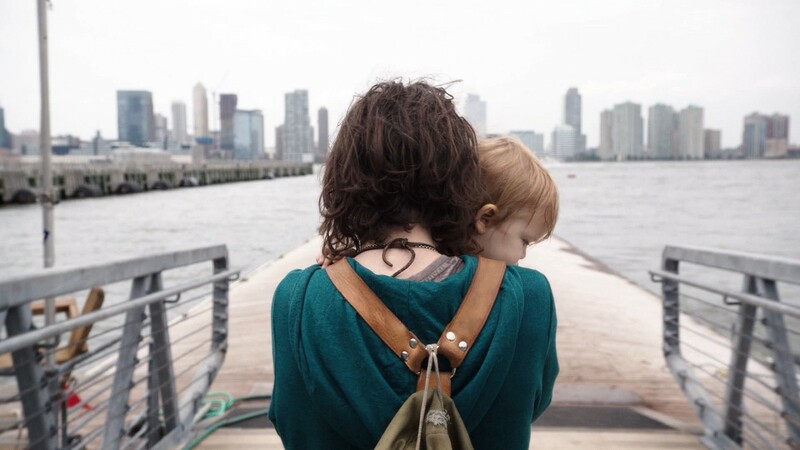 A feature-length expansion of Heder’s award-winning 2006 short Mother that the Rindge and Latin grad made at the American Film Institute, Tallulah finds Page’s drifter spinning stories about more than just the provenance of her name. An awkward encounter in a New York luxury hotel with a boozy, unfit mother (Tammy Blanchard) ends with hobo Tallulah grabbing the trophy wife’s one-year-old baby girl and bolting, eventually enlisting an ex-boyfriend’s mom (Allison Janney) as an unwitting accomplice in one of the screen’s more unorthodox kidnappings. Heder brought Tallulah home last week for a boisterous, emotional preview screening packed with old friends and family at the Coolidge Corner Theatre, followed by an expansive Q&A with DigBoston film critic Jake Mulligan. 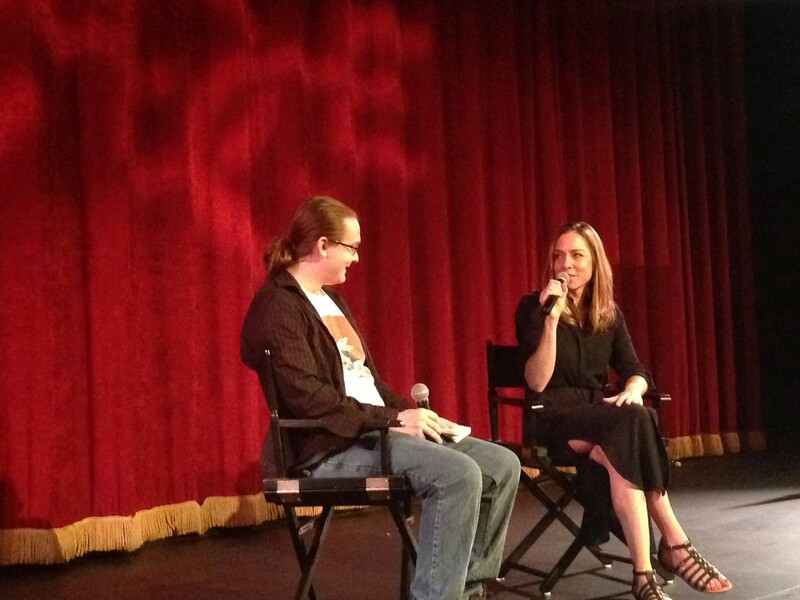 Tallulah writer-director Sian Heder and DigBoston’s Jake Mulligan, 7.20.16 at Coolidge Corner Theatre. Photo by author. 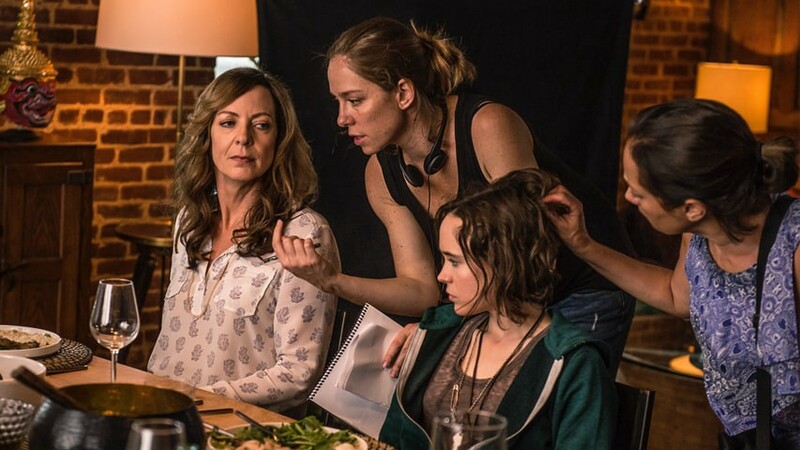 Heder directing ‘Tallulah’ stars Allison Janney and Ellen Page. 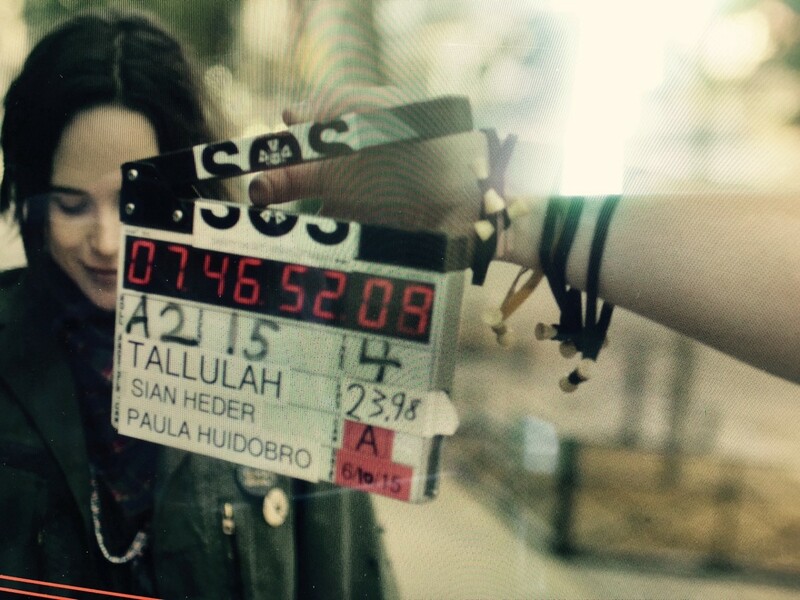 Tallulah opens Friday, 7/29 at the West Newton Cinema and on Netflix.